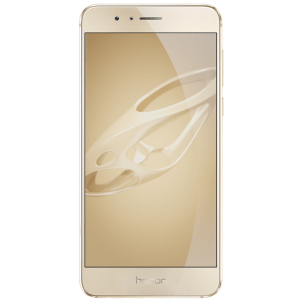 Honor a sub brand of Huawei has announced the Honor 8 – latest flagship device in China. It packs a 5.2-inch Full HD 2.5D curved glass display, is powered by an Octa-Core Kirin 950 SoC with i5 co-processor and runs on Android 6.0 (Marshmallow) with EMUI 4.1 on top. 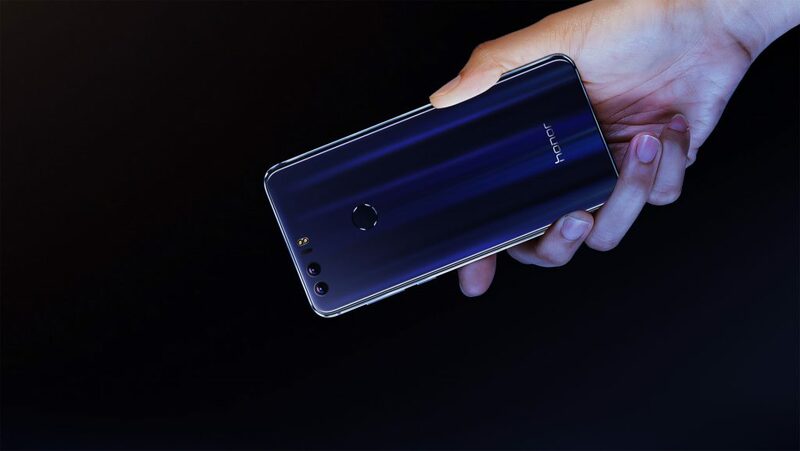 The highlight point of the smartphone are the dual 12-megapixel rear cameras with laser auto focus and 1.76-micron pixel size promising brilliant image quality in low-light conditions, similar to the Honor V8 that was introduced in May. It sports a fingerprint sensor on the back, has 7.45mm slim body with metal frame with glass back and packs a 3000mAh battery with support for fast charging. The honor 8 comes in Pearl White, Sunrise Gold, Midnight Black, Sakura Pink and Sapphire Blue colors and is priced at 1999 yuan (US$ 299 / Rs. 20050 approx.) for the 3GB RAM with 32GB storage full version netcom / carrier edition, 2299 yuan (US$ 343 / Rs. 23,050 approx.) for the 4GB RAM with 32GB storage entire network version and 2499 yuan (US$ 374 / Rs. 25,070 approx.) for the 4GB RAM with 64GB storage entire network version. It is now available for order in China and will go on sale from July 19th.